Everything you need to know about Dennis the Menace is in the title. 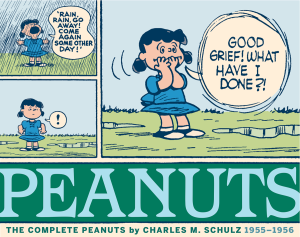 Hank Ketcham’s newspaper cartoon was a single panel with a caption underneath, sometimes split into two or four panels. 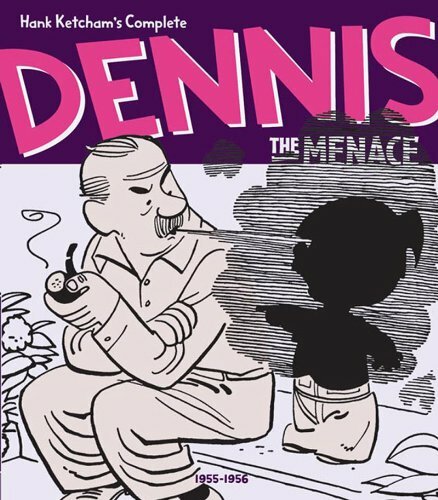 Dennis Mitchell, an incredibly hyperactive five-year-old boy, tormented his parents endlessly with his anarchic behaviour in and out of the house, in one of the most successful newspaper strips of last century. 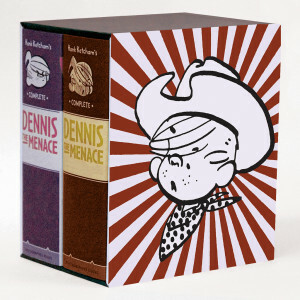 This beautifully designed series of volumes compiles every Dennis cartoon in very thick, square hardcover books with a bound-in ribbon bookmark. 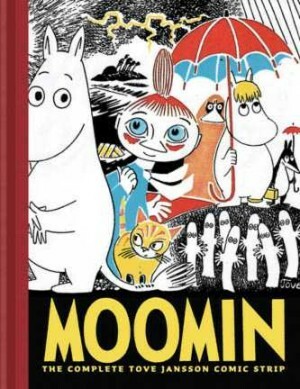 The bookmark is a particularly good thing to have because with one panel on every page, these books are around 650 pages long. 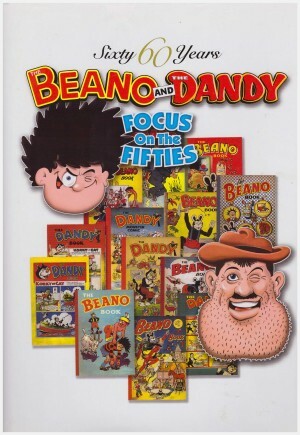 Volume three contains every panel from 3 January, 1955 to 31 December 1956. 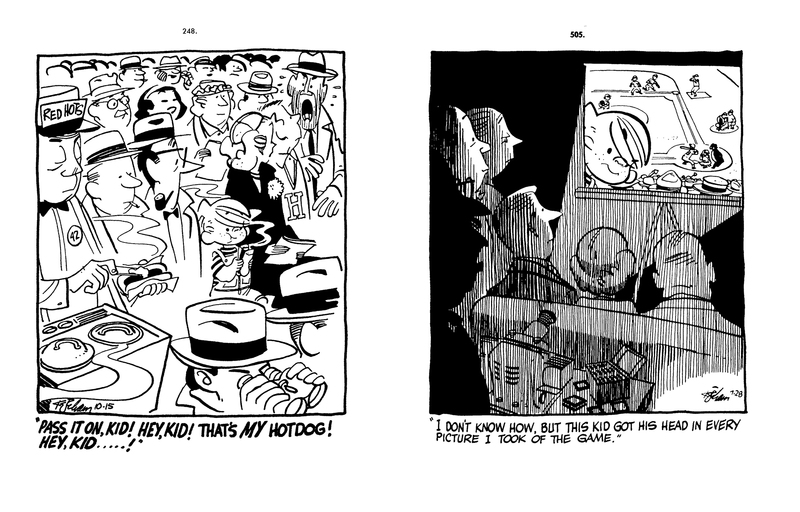 Hank Ketcham’s drawing begins its graphic experimentation in this volume as he starts to play with line, texture, lighting and design to craft pictures that are amazing to look at. The settings might be corny and the jokes almost too predictable for modern readers, but the intricate way these panels are constructed more than makes up for it. 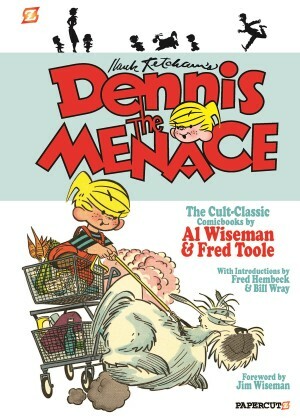 This third volume is also available slipcased with volume four, Hank Ketcham’s Complete Dennis the Menace 1957-1958 in a boxed set.